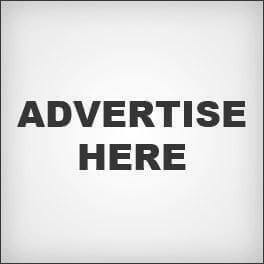 SUBMIT FREE LISTING	Post your local Business details with us Free. SUBMIT FREE EVENT	Share your upcoming Local Events. JOIN AS Business Expert	If you work locally for a specific Business segment (eg; Education or Property or Health), you can be local Business Expert.Come Join Us.